The closest date you can book this product is for 01.06.2019. See products available today and tomorrow. 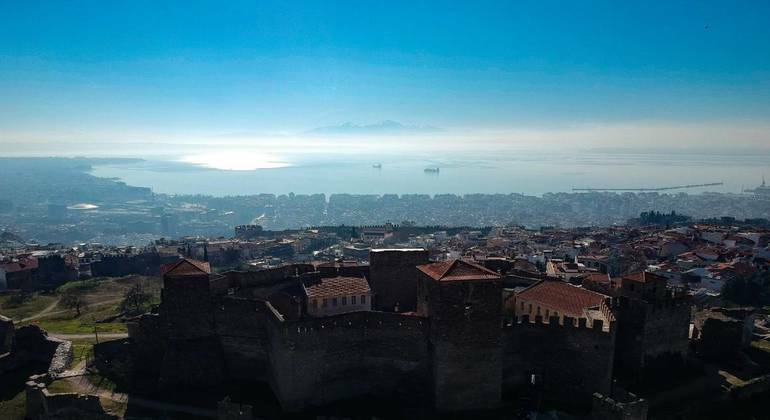 Thessaloniki is a city crossroad to the oriental mysteries and Belle Époque. 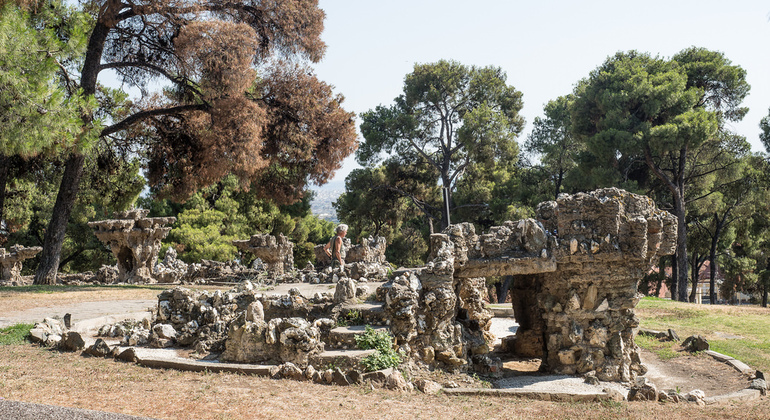 Join our free walk and discover a hidden gem ofthe city: The Pasha Gardens. An artistic style that resembles the famous Gaudi garden in Barcelona. It's long forgotten memories await to be told in a storytelling like none other. The side of the Rotunda that faces the sea side. There you will find three benched. In one of them you will see our volunteer waiting to share his/her stories with you.